The Malthouse was constructed in 1947 and was designed and currently used to germinate grain. The south wall, where the repairs took place, was a multi-wythe glazed block and brick wall that spanned multi-stories. On the inside face of the wall, there is a vertical shaft that provides air circulation for the germination process. 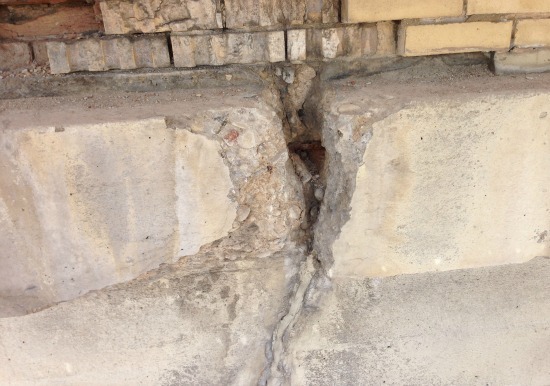 The humidity of the air shaft at approximately a hundred percent and freeze/thaw conditions caused extensive deterioration to the masonry structure. 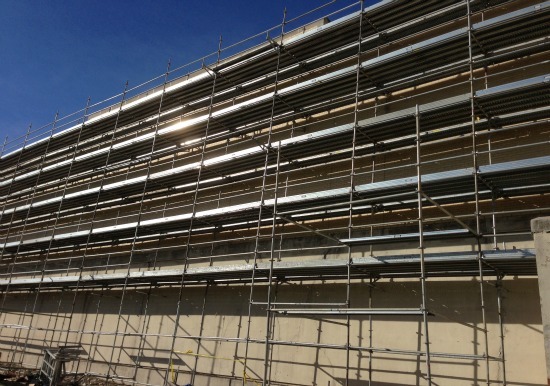 The wall needed to be repaired while keeping the air shaft in operation so as not to interrupt the germination process. The glazed block needed to be reused for the project to meet budget. 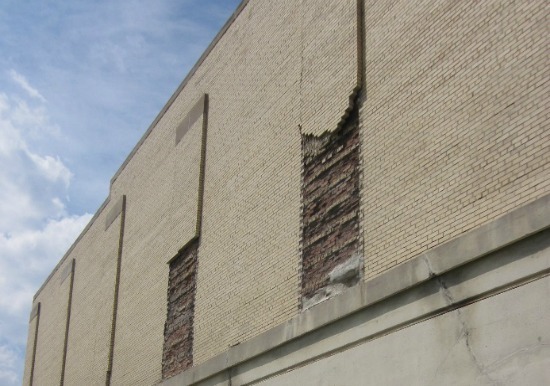 Investigated deterioration and provided design for the reconstruction of the wall that met today’s structural building codes. 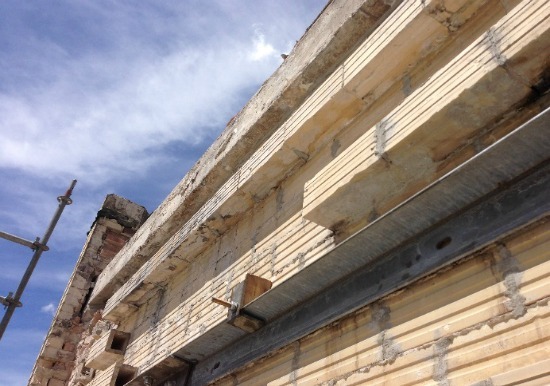 Designed temporary wall bracing so operations would continue during the wall repairs. 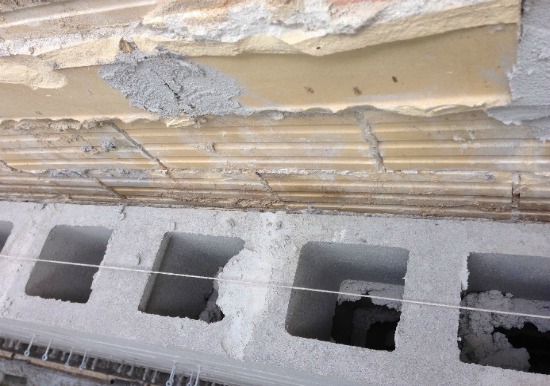 Reused the existing glazed block, and addressed moisture issues by providing an energy efficient and moisture resistive barrier.